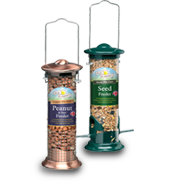 Premium quality stylish hammered effect finish feeders. 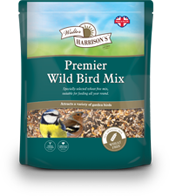 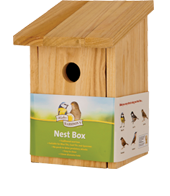 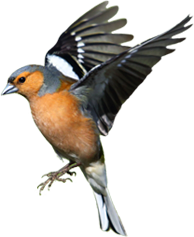 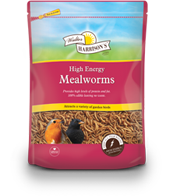 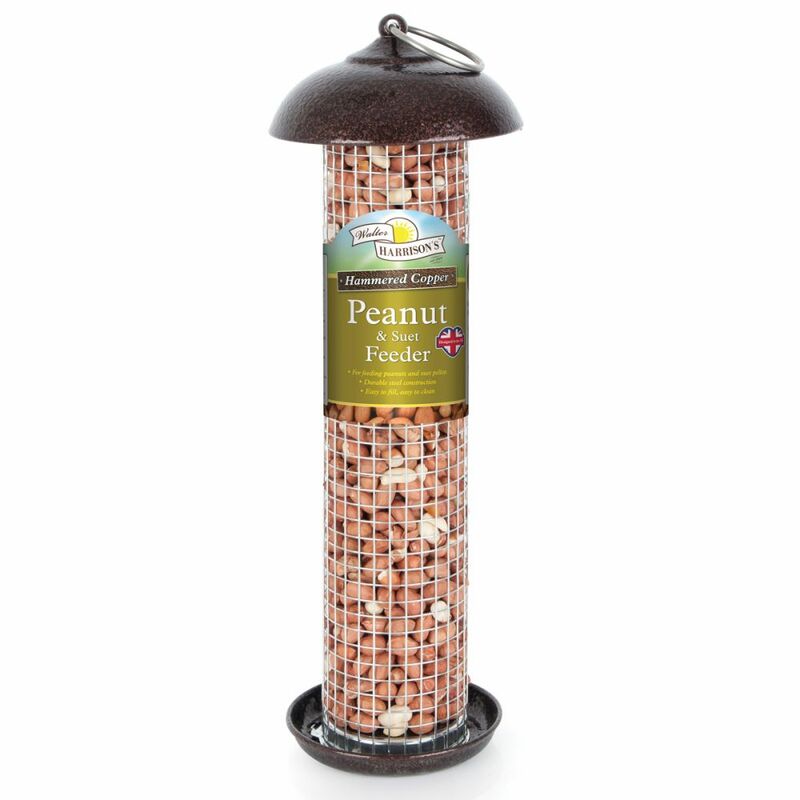 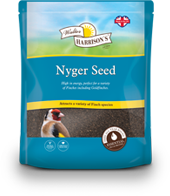 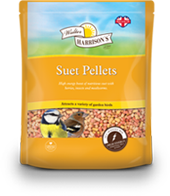 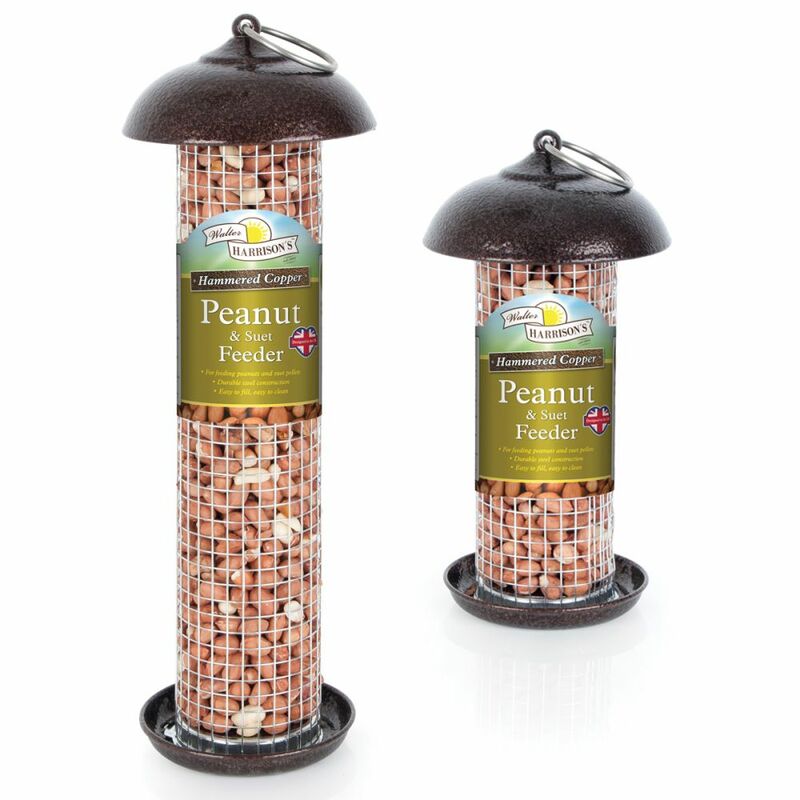 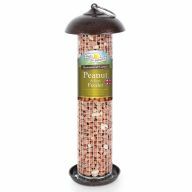 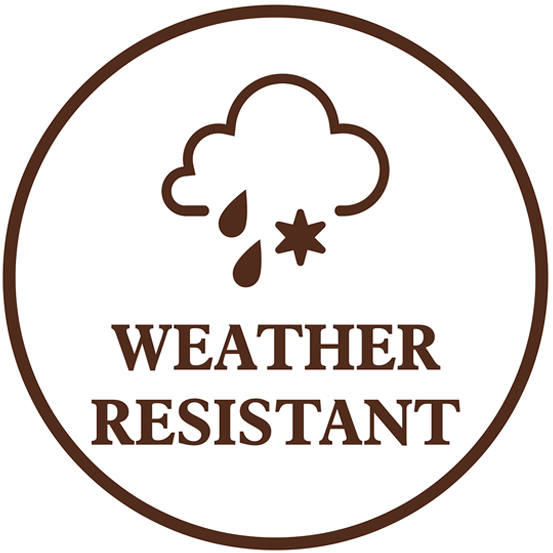 Perfect for feeding peanuts and suet pellets. 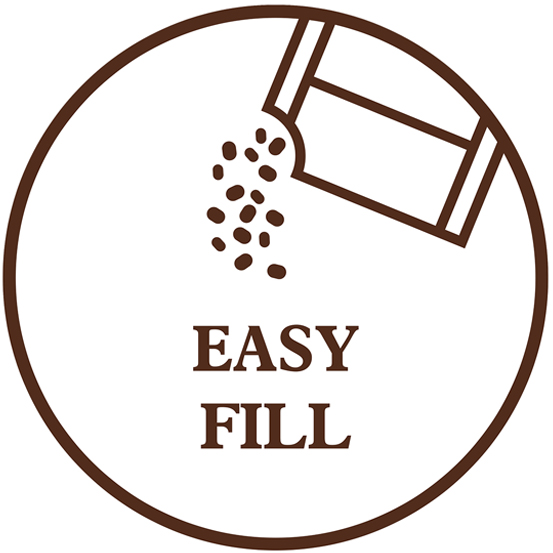 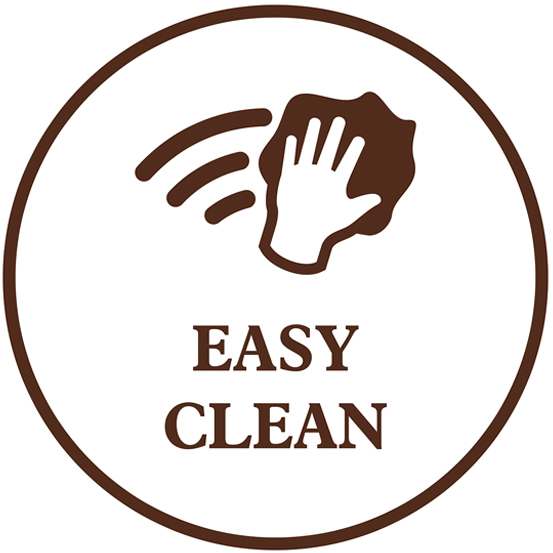 Easy to fill and clean.